If you have FL Studio mobile HD App version 1.4 on your jailbroken iPad, you won’t be able to create or save projects due to DRM bug. As soon as you tried to do that you get redirected to a “don’t be a pirate, buy our software” page on Image Line site. I actually purchased this App on the day it came out June 21st 2011, so it was somewhat upsetting to be treated like a pirate. Problem was acknowledged by IL and they told me that fix has been released and awaiting approval at Apple’s App Store. -> If you have an official FL Studio Mobile registration, but still are directed here, don’t panic. 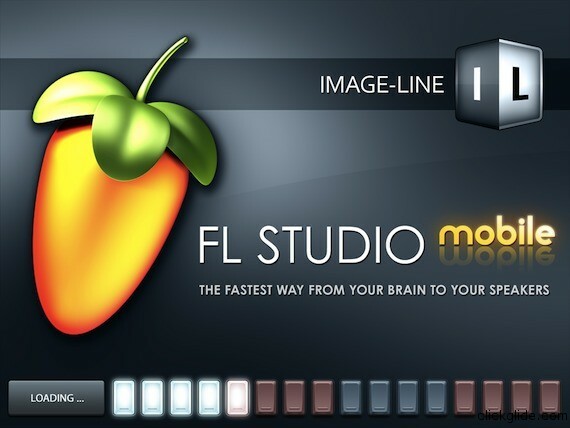 An update for FL Studio Mobile 1.4 will be available on iTunes in a few days from now. If you haven’t switched to 1.4 yet, don’t! Wait for next version.